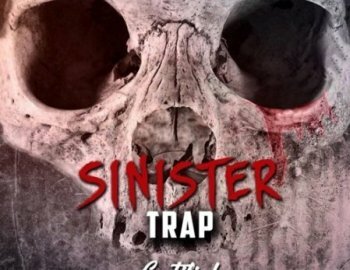 Welcome to the Dark Side of Trap Music!!! Inside this kit your gonna find yourself with plenty of inspiration to make dark and heavy Trap! Over 150 Files inside from gloomy pianos to creepy bells and choirs to sinister Brass Pads as well as heavy Synth Bass Loops and Drum Loops as well. Your also getting inside over 80 Drum Shots and FX to add depth and fills to your Trap Music! Punchy Kicks, Crispy Hats and Snares, Booming Tuned 808's and much much more! This will be your go to kit for instant inspiration! All Loops & Samples come Royalty Free!